Silitech Polymer, offers a wide range of cords in Silicone Cords Strips and Gaskets ranging from 0.5 mm to 50 mm in Square and Round Sections. These cords are manufactured by step moulding process as well as from microwave continuous curing system depending upon the customers requirements. Both of these process are well advanced and technologically innovate in which, the accurate dimensions, excellent finish and consistent physical properties are maintained throughout the length. 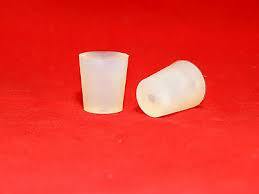 Silitech Polymer, is the leading manufactures of high quality silicone sheets conforms to FDA 21 CFR 177.2600 grade. 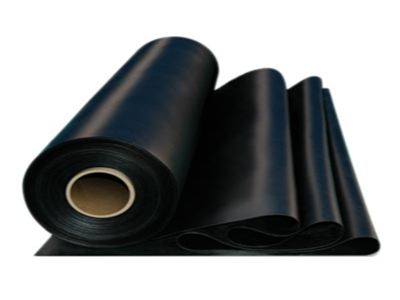 These sheets are processed in high-pressure hydraulic moulding machines by accurately controlling the temperature and pressure, which ensures uniform physical properties of the sheets. 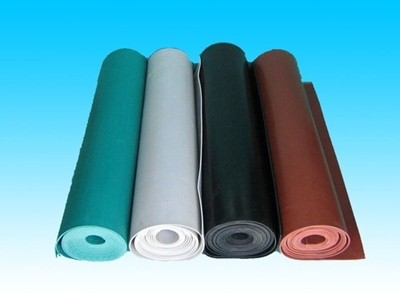 APPL’s Silicone Sheets are available in white, Red, Orange or in any other colors as per the requirement of the customers.